I just found this gem in a Easy Cash shop near my place for 50 cents. 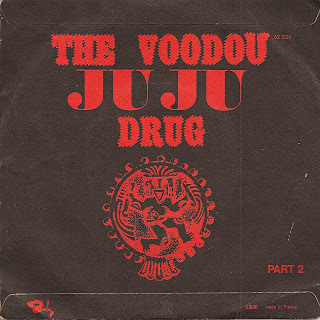 I didn't have a clue how was this record when I digged it. 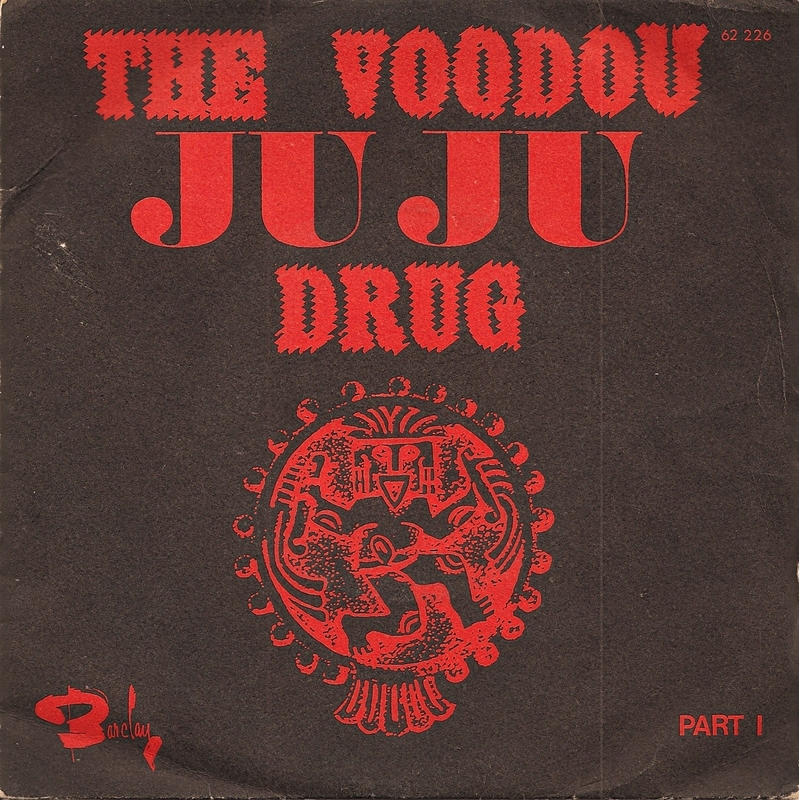 I just found the title pretty cool: The Voodou Juju Drug. Back home I googled the name and realised that this 7" had already been posted on a very good blog (http://dj-alfonso.blogspot.com/) and was worth around 50 euros !!!! 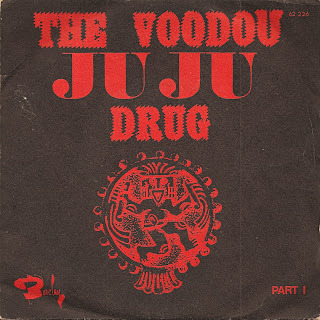 The first side, called The Voodou Juju Drug is a freaky breakbeat number with a nice sitar sound. 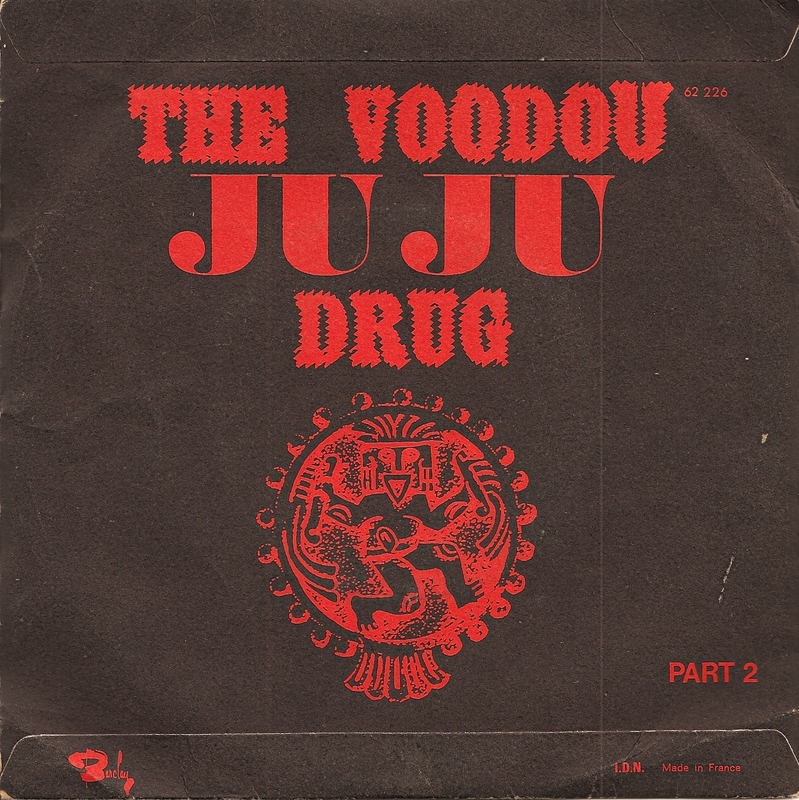 Side 2, Killersteen's Voodou Juju is nice slice of pop afrobeat. 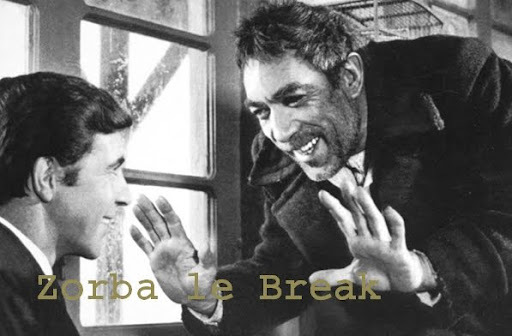 According to DJ Alfonso, this record can be credited to library music composer Janko Nilovic.